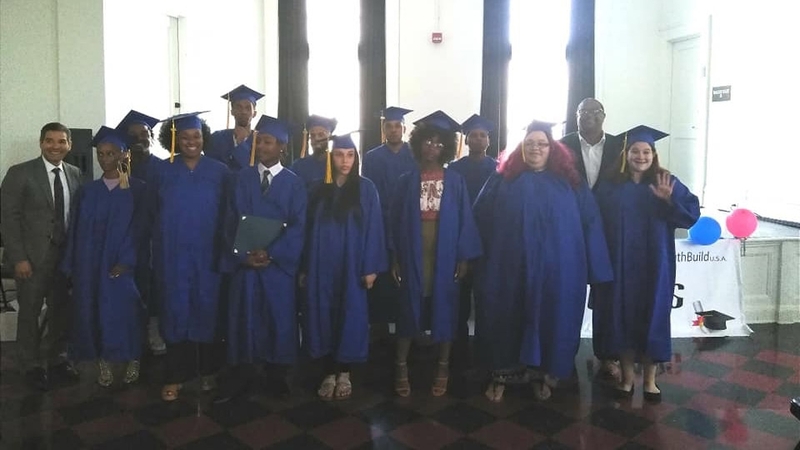 Garfield Jubilee Association, Inc. YouthBuild held its Graduation Recognition Ceremony on Friday, July 13, 2018 at the Ace Hotel in East Liberty. 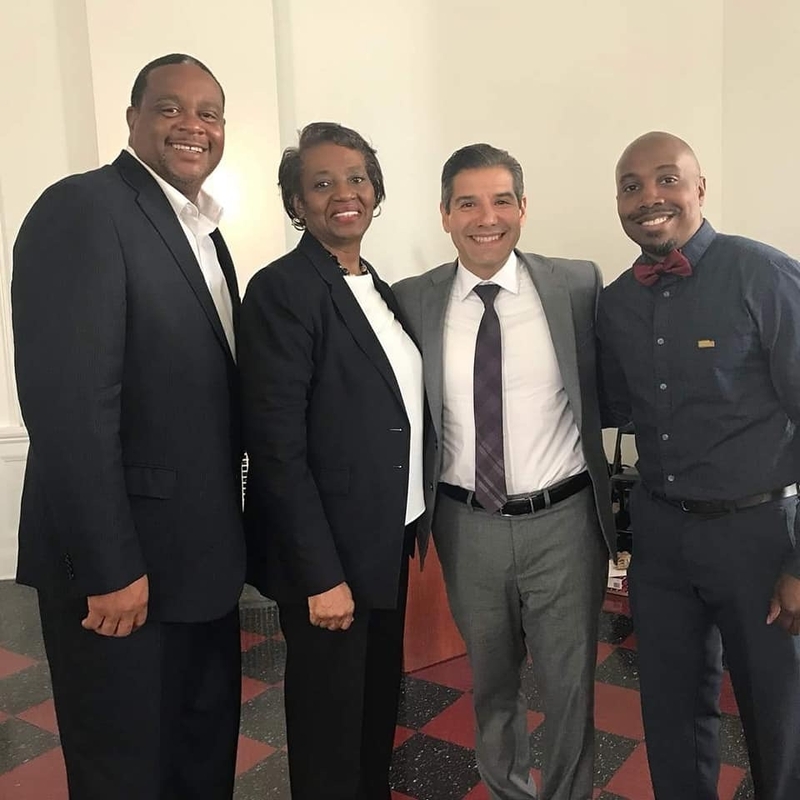 We were pleased to have Mr. John Valverde, CEO of YouthBuild USA, Inc. and Mr. Leonard Hammonds, II, of Hammonds Initiative as keynote speakers for the commencement ceremony. This year 12 students attained either a High School Diploma or GED, 36 students completed a 10 week Pre-Apprenticeship Program and 59 students received industry recognized certificates and continue to work toward completing their respective program of interest. Several of our students are preparing to take advantage of post-secondary opportunities while others are taking advantage of employment opportunities in the building trades. Garfield Jubilee Association, Inc. remains committed to elevating youth in the City of Pittsburgh and Allegheny County and preparing them to become productive individuals in the neighborhoods where they reside. Congratulations to all the graduates and continued success in your future. In addition, special thank you to our partners Federal Home Loan Bank, Partners4Work, Smart Horizons Career Online High School Program, KBK Enterprises, Mistick Construction, Community College of Allegheny County, Greater Pittsburgh Community Food Bank, Valley View Presbyterian Church and Bethesda Presbyterian Church, donors and supporters.